Gorgeous, Immaculate, Updated Victorian Half Duplex W/An Amazing Open Floor Plan That You Will Love! 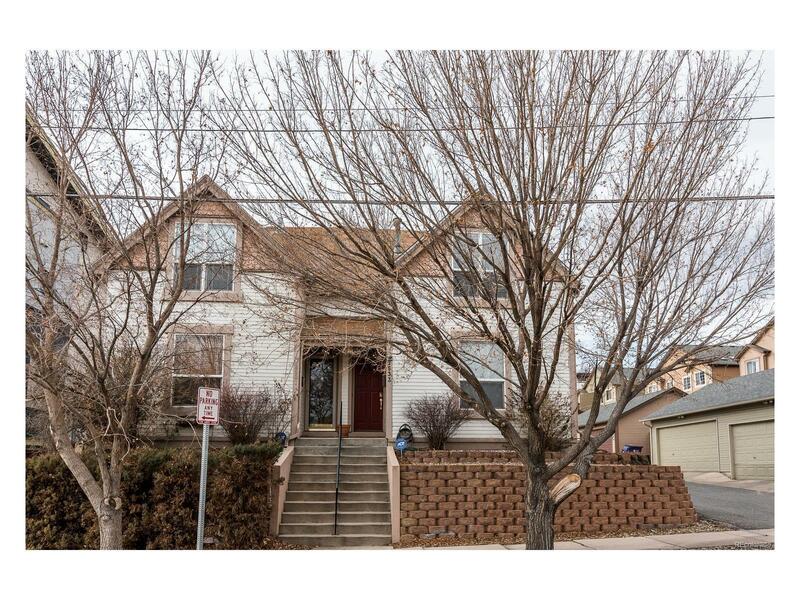 Ideal Location – Minutes From LOHI, 32nd & Lowell, Mile High, & Downtown In Heart Of Jefferson Park. The High Ceilings, Remodeled Kitchen With Granite Counters, Stainless Steel Appliances, Hardwood Floors, Private Backyard, Numerous Large Windows, & Rich Paint Colors Add That Special Architectural Touch That Says Wow To Everyone Who Steps In The Door. The Open Floor Plan Is Perfect for Entertaining! The Updated Kitchen Opens To The Dining Area That Leads Directly To The Private Fenced Backyard. The Warm and Welcoming Design Provides Lots Of Light & Openness. The Main Level Has A Large Living Room, Open Kitchen, Large Dining Room, & Powder Room. The Upper Floor Offers Two Spacious Bedrooms, Two Baths, & A Study/Office/Nursery. Newly Remodeled Bath, New Furnace & A/C, & New Paint. Two Car Garage Provides Lots Of Storage. Attention To Detail Is Everywhere! No HOA.